No sooner had the Google alert landed in my brother Tom’s inbox than he fired off the link and informed me that he actually preferred “pie whisperer” to “dean” of The Pie Academy. It sounds more egalitarian, he said, less hifalutin. A sister seconded the motion. Great. Here I’ve been tooting my “dean” of The Pie Academy horn for years now, and my own family hangs me out to dry at the drop of a hat and tells me I should start singing a different tune. Even familial loyalty has gone the way of typewriters and phone booths. Insult to injury, it was one of them who suggested the idea in the first place. 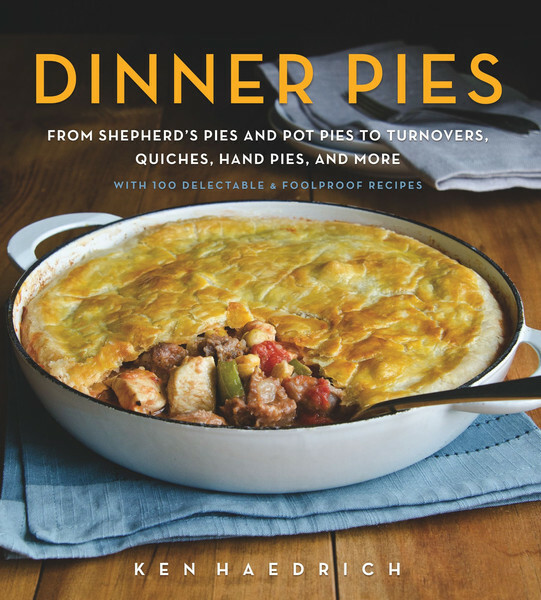 The Pie Whisperer does have an agreeable ring to it…like someone who can will a pie dough into submission with a barely audible string of sweet nothings. Truth be told, “the pie whisperer” does have an agreeable ring to it. Like the ruggedly handsome protagonist Tom Booker, as portrayed by Robert Redford in The Horse Whisperer, it suggests a solid, Marlboro Man kinda guy who can have his way with a moody pie pastry with little more than a knowing gaze and a firm grip on the rolling pin, someone who can will a pie dough into submission with a barely audible string of sweet nothings. Perhaps. But I’d bet my spurs that if I ever did attempt to whisper at my pies, they’d waste no time reminding me I’m no Robert Redford. My brother, always quick to find the angle, pointed out that it’s not just horse whisperers whose careers have gotten a nice boost from the whisperer thing. There’s a well known dog whisperer you’ve probably seen on TV, and a bird whisperer who tames antisocial avians. Not to mention a lion, wolf, bear, and even a shark whisperer. The critical difference, I told Tom, is that all of these critters will gladly have you for lunch if your whispering, so to speak, falls on hungry or vindictive ears. A mess of a pie can stare you down and leave you deflated, but it won’t bite off your arm. Pie whispering lacks the essential dramatic tension television audiences demand. Hollywood will not come knocking. Would The Pie Whisperer title apply across all pies – sweet and savory – or will I have to choose a particular category, like The Quiche Whisperer? Besides, I told him, even if I did drop the “dean” and took up “whisperer” I wouldn’t have a clue as to how or what one whispers to his pies. Do you whisper to your ingredients before you mix them? Or to the dough, before rolling it – rolling being the thing that drives so many pie makers to tears. * Do you try to cut a deal with your pie in exchange for a positive outcome, the way some of us pray to God when the Powerball jackpot grows to the hundreds of millions? 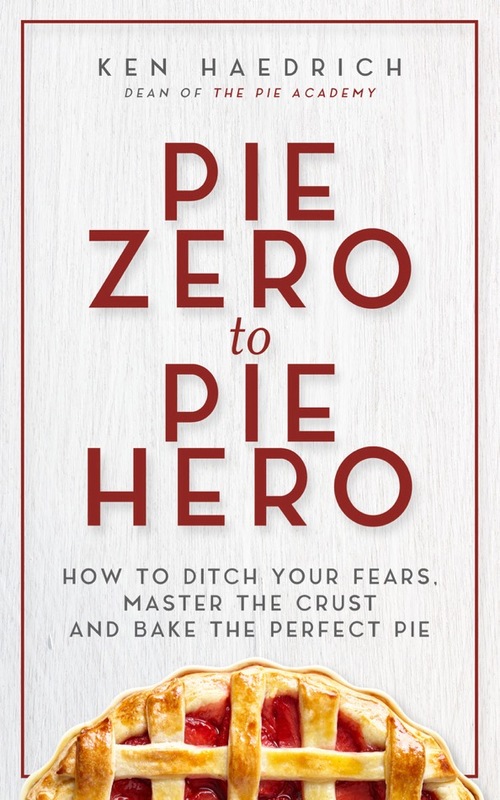 And would the title convey across all pies – sweet and savory – or will I have to choose a particular category, like The Quiche Whisperer? I don’t know – this whole whisperer business just raises more questions than it answers, so I think I’ll stick with “dean” of The Pie Academy. It’s got that elder statesman vibe befitting a fellow my age. And even if it’s not hip or shrouded in mystery, “dean” sounds, correctly, like someone who really enjoys sharing what he knows about making pies. So thanks, Parade, I do appreciate the thought and the title. But I’ll pass for now. 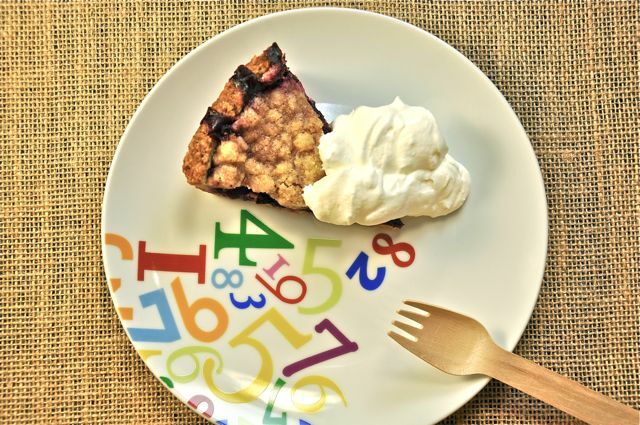 Happy Pi Day. Go enjoy it. *Having communicated with hundreds of home pie makers over the years, I know this to be the case. 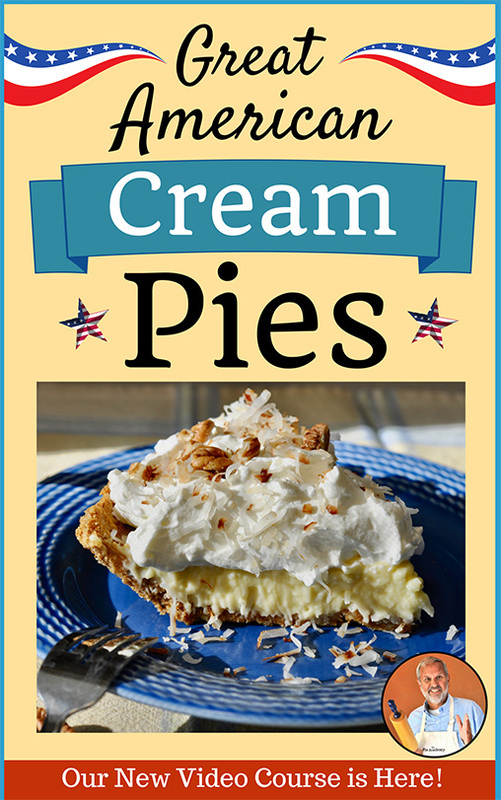 Based on numerous firsthand accounts, I can assure you there’s little pie whispering that goes on in the kitchens of frustrated pie makers, and plenty of shouting, cussing, and utterances best made in the privacy of one’s home. To help stem the flow of tears and jumpstart pie making mastery, I created The No-More-Tears Pie Pastry Course – a series of video tutorials that’s gotten rave reviews from Pie Academy members. 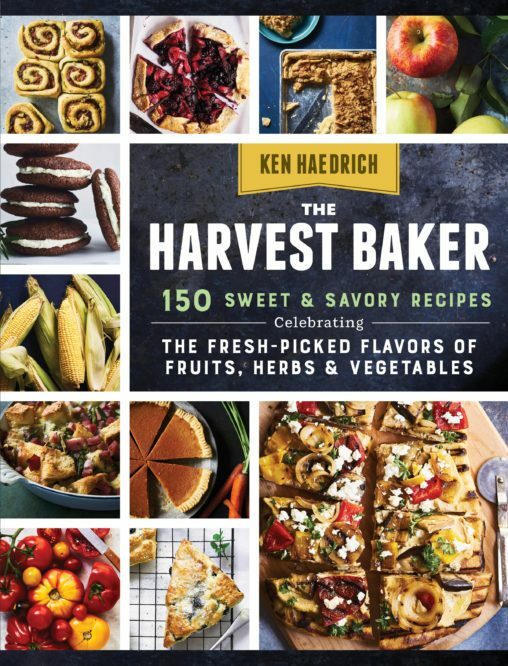 If you’re ready to jumpstart your pie career, check it out.